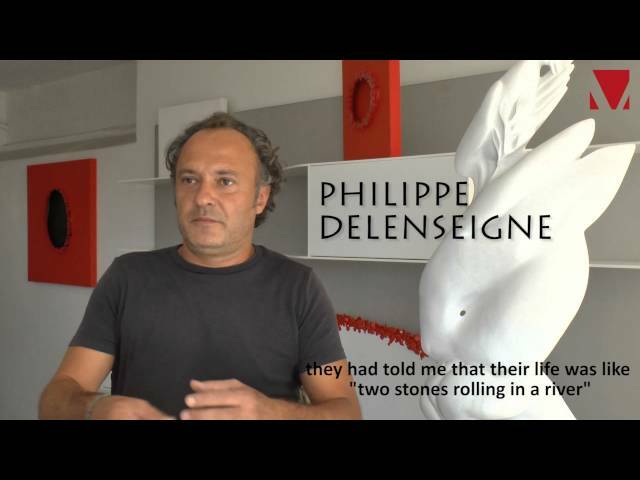 French artist living and working between Pietrasanta and Berlin, trying to unite the two cultures and the diversities of the two worlds. From an early age, he showed a propensity for painting and then for the plastic processing of marble and bronze, at the workshops in Pietrasanta. The influence of the German ambiances is highlighted in the experimentation of new instruments recently connected with art such as videos and multimedia installations. His pictorial works are defined as bi-dimensional: the artist works on the very structure of the canvas, shaping and modifying it to create a sort of movement towards the outside, part of his continuous quest to give shape to chiaroscuro. 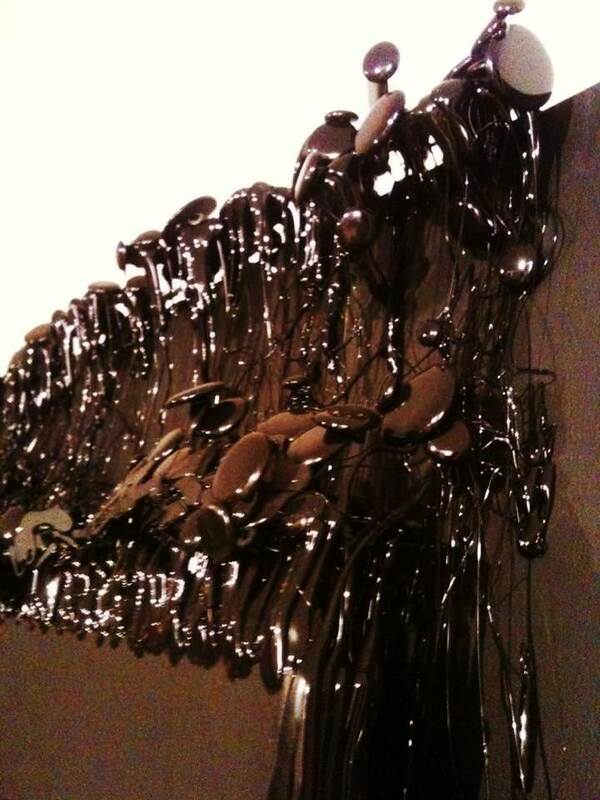 True composition called “Biomorfe” was created using the technique of dripping – drops of glue (that he defines “tears”) and plastics. Alternating games of light is a metaphor for the alternating of the states of the human soul. 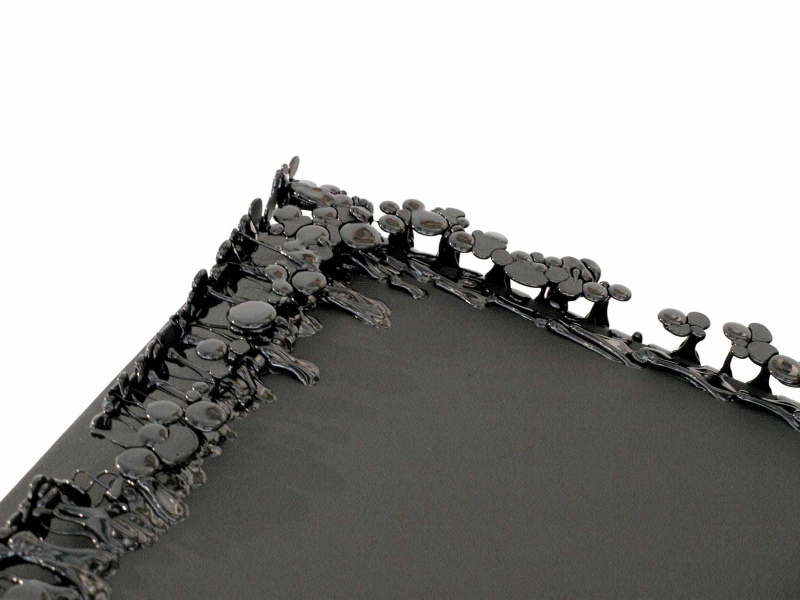 Under the guardianship of Elisabetta Rota, the young artist exhibited his research on volumes and their interaction at the 2005 edition of the exhibition “Psychic Network”, held at Galleria 911 in La Spezia. 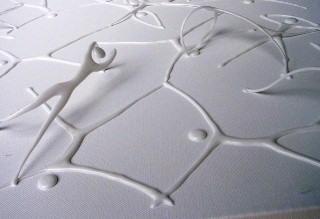 In 2007, in Pietrasanta’s Gestalt Gallery, he held “L’iodinoi”, a solo show featuring plastic sculptures whose intent is to recall the generating elements of nature. 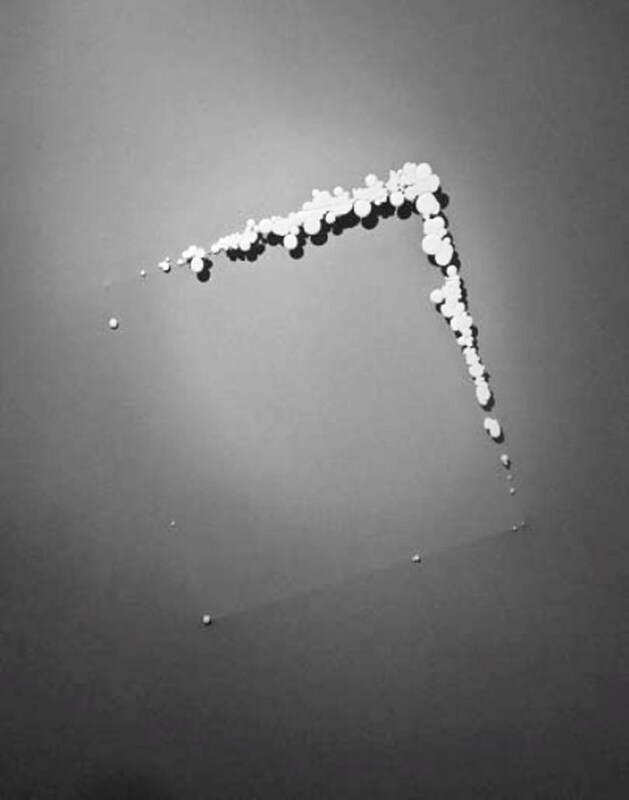 In 2009 he participated in the group exhibition “Riflettono di pittura”, in Carrara, together with Alessandro Bulgini, Cch, Alessandro Giovannini, Giuseppe Linardi, Lucare’, Valerio Murri, Eleonora Rossi; and still in 2009, he exhibited video and multimedia installations at the Ex Scuderie Granducali venue in Seravezza, grouped under the name of “Evolving”. 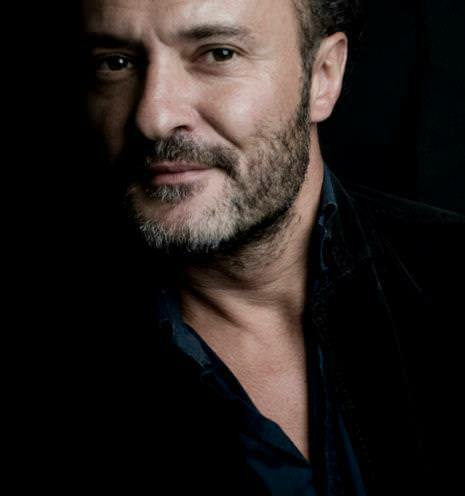 In 2013, he took part in the exhibition “Italia/Francia. L’innocence du Rèel-L’innocenza del Reale” held in Pietrasanta, with a work on show in Piazza Crispi; of that same year is also the exhibition “Life”, curated by Antonio Parpinelli and exhibited at the Lu.C.C.A. 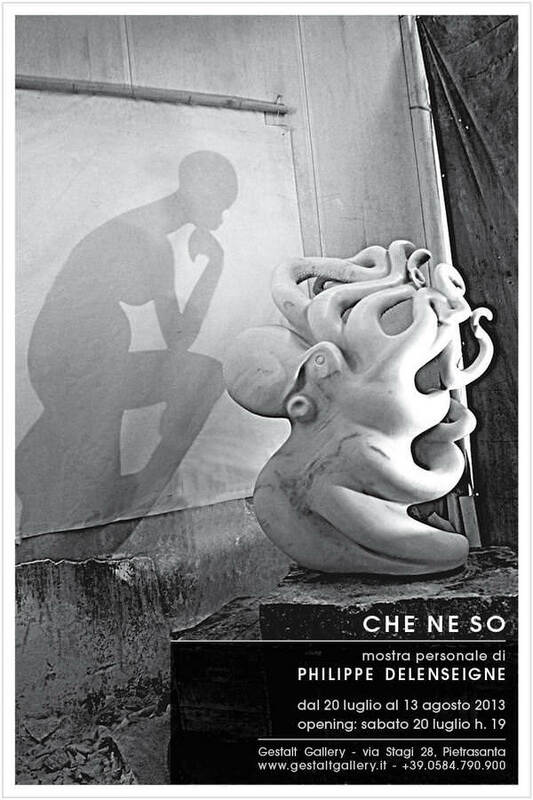 Lounge & Underground; to close this particularly prolific year came the solo exhibition “Che ne so” at the Gestalt Gallery in Pietrasanta. At the beginning of 2014, the exhibition entitled “Trasversale” that unites – transversally – art and design. 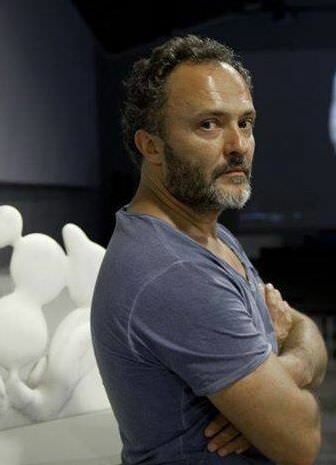 He inaugurated a solo show, “?Bianconiglio”, in December 2014, at Galleria DoveDesign in Pietrasanta. 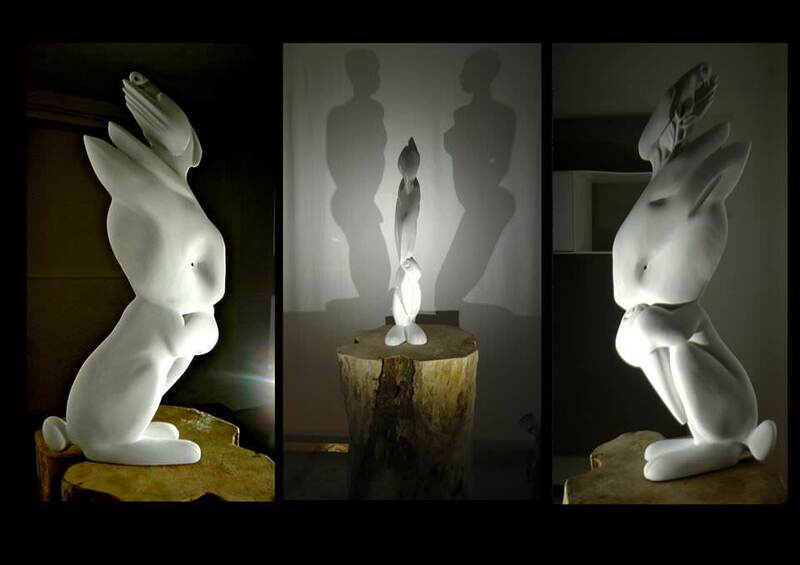 It as an exhibition comprised of four important marble sculptures with the customary game of lights & shadows, almost the artist’s trademark, with the scope of conferring every single work a meaning different from what it may seem. Still in 2014, he took part in the third edition of the large group exhibition “Homo Faber. Mindcraft”, held between Piazza del Duomo and the Sant’Agostino complex in Pietrasanta. The arists is present at MuSA, within the Leggera Materia summer programme, together with other great names of the “Meravigliosi Marmi – Art&Design: immaginare, progettare, arredare” exhibition, designed and curated by CNA Lucca (Italian National Confederation of the Craft Sector), at which the artist participated with his numerous plastic works. 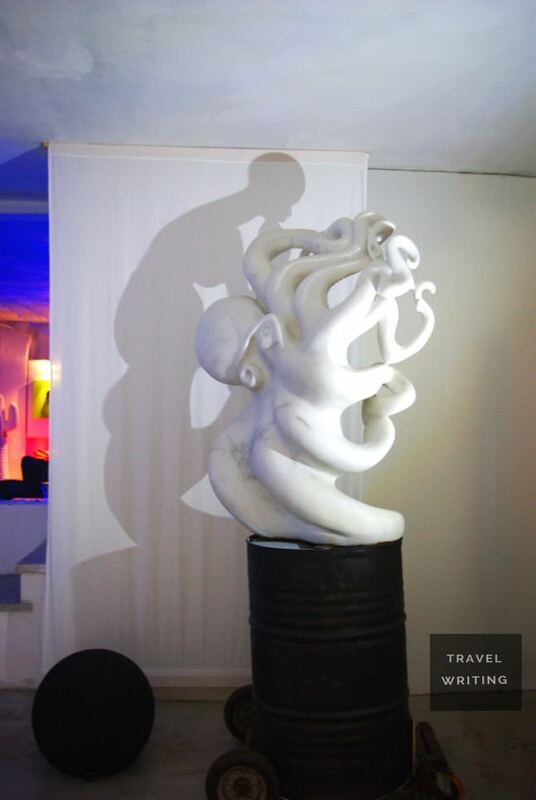 Another collaboration with Galleria DoveDesign in 2015 led to the creation of “Ombre di marmo”, whose title expresses the artist’s desire to create – through lights projected on marble – shapes and images on the canvasses in the background.